Not for Profit leaders, academics, practitioners and policy makers need to come together to cultivate innovative new ways to ensure child safety, writes Dr Sarah Wise from the Berry Street Childhood Institute. News on proceedings of the Royal Commission into Child Sexual Abuse have been bubbling away over several months, detailing the uncovering of a horrible truth: people and institutions can corrupt and hurt children in unimaginable ways. The content and repetition of these stories has been difficult to process. Lifting more children out of risky home situations and into alternative care is not the answer. Placement in and of itself presents risks, and there are still weaknesses and blind-spots in the out-of-home care system. Innovations, such as Berry Street’s proposed model of professionalised foster care combined with intensive and time-limited support for parents, need to be trialled to improve outcomes for children. New care options will also build capacity into a system that has become dependent on the lottery we call kinship care. 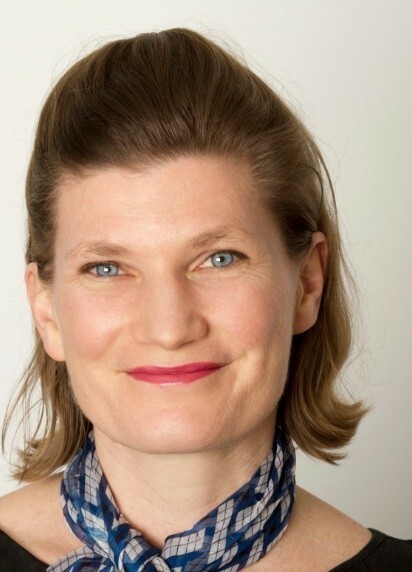 About the author: Dr Sarah Wise is the Good Childhood Fellow at the Berry Street Childhood Institute and the University of Melbourne Department of Social Work.